Caroline, Wendy, Sharon, Keri-Ann, Dotty, Kerry, & Elizabeth. They are totally and completely awesome. And they like to wash dishes. Ok, not really, but they do it anyway. Because they're awesome. Did I mention that? 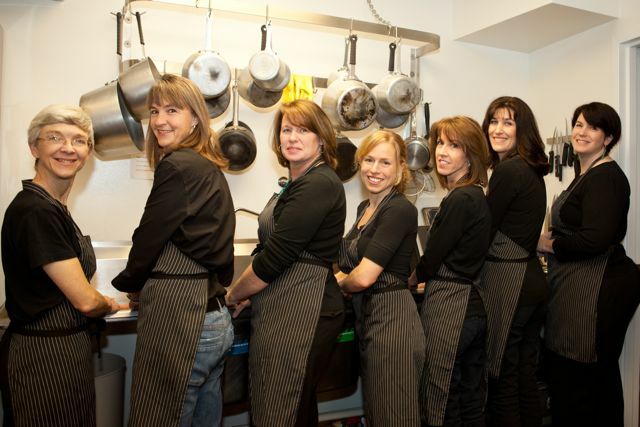 Come on in to The Kitchen Studio this spring and say hello to our terrific staff. You'll be glad you did!